ESRO (Extended Syntax Roll20 Objects) wraps normal Roll20 objects (the return values from functions like getObj and findObjs, for example) in order to expand their capabilities. 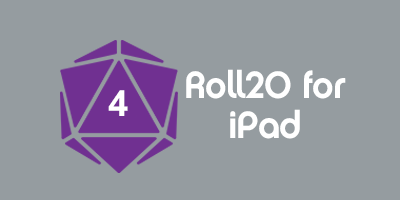 Depending on useroptions selected, it will also overwrite a number of existing Roll20 functions in order to facilitate the use of these wrapped objects. Please note that if you are using the original version of the toFront or toBack functions (whether because you've disabled overwriting them with useroptions, or because you are accessing them directly from bshields.esro.r20), you cannot pass an ESRO to them; you must unwrap it: toFront(myEsro.unwrap()). If you are using the overwritten versions of these two functions, however, you can pass either an ESRO or a normal (unwrapped) Roll20 object. You can also wrap objects manually with the bshields.esro.wrap(obj) function. Assuming no other script has defined it, you can simply use wrap(obj) as a shorthand version of the same. This page was last modified on 29 July 2016, at 07:42. This page has been accessed 1,552 times.